You'll love using the metal barrel. The only downside of a metal barrel is that it's easy to accidentally remove the paint. To be honest. I was thinking of not painting the barrel.. I like how the 2 different metals look. You would think the fit issued would be fixed by now. Thanks for the review and the heads up on the collar Gents! You mean leave it bare or with just the factory protective dark gray lacquer? Shouldve been more clear but yes, leave it bare. Well, so long as you realize they weren't delivered in bare metal to the assembly plants or to the repair depots. You're going for artistic license, then. I plan to build it OOB, as I checked the sprues and the manual it will be a tough job without any additional PE. I have a Black Dog stowage set in the stash for Chaffee - that will be used here for sure. One word: Tamiya. and that shall be all about fit. As for now besides small parts cleaning, I didn't find any quality of the moulds issues. Within a couple of hours, I assembled complete frame of the car. Engine area is quite busy so I cannot see any reason I shall add there anything. Well, perhaps brakes lines. One component missing is exhaust which will be installed later after frame painting. In general, it seems that this build will be quite quick offensive. Glad to see you and your Chaffee. It's one of the coolest looking tanks ever built. It definitely looked like the later era of US tanks designed. Hoepfully you'll fare a little better with it than in the desert campaign. 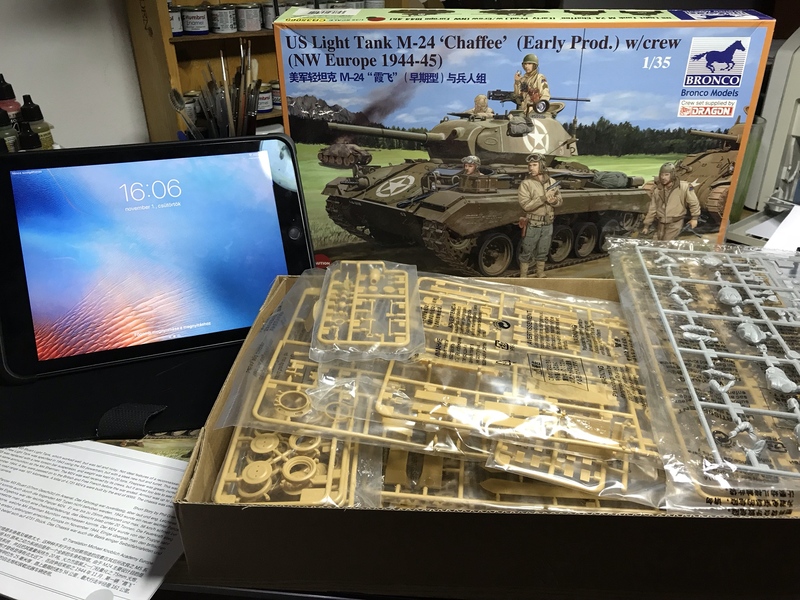 You're really rocking on with the Tamiya build... Tamiya's no-nonsense approach really makes it hard to choose over them unless there is a huge amount of detail difference. Nice job assembling the chassis. Tamiya has put a lot detail in it. Damian, looks like you are on a winner so far. I am building my first Tamiya kit for quite a while (the Funnies GB) and I'd forgotten how they just fall together. Here's my entry for the campaign. I know it's an oldie. I'm just looking for something nostalgic and simple to see if I can actually complete a build. My shelf of shame is getting overloaded. Looks like there's a lot of great builds already starting. It's been a while since I've posted anything so I hope this work. Wow John, I have not seen that kit since I was a teen.... Nice to see some of the Golden Oldies being given some attention though. Welcome to the Campaign! I'm building a Sturmpanzer, too. I'm looking forward to see yours going together. I think it's much rather have one simpler than my Dragon kit, but I'll manage. Hopefully taking part in the campaign will provide some inspiration to finish. I know the campaigns help motivate me. I built all the German Monogram armor a few years back but sold them to my 21st Century Toys collector friends when I switched over to 1/35. They are pretty simple, quick builds but they can be made to look pretty good. I just don't have the dexterity to handle the kits with all the tiny parts anymore. I'm just hoping my sturmpanzer winds up looking something like the real thing. Gary, I'll be following your build with interest. 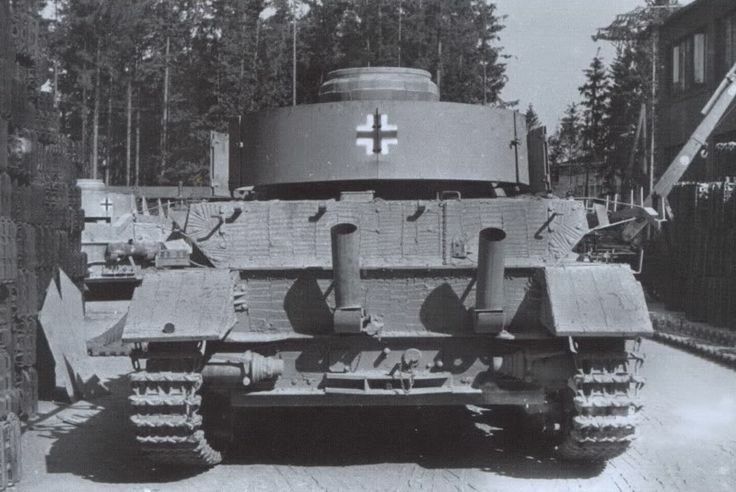 I've always liked the look of the sturmpanzers. I'm plunging into my Sturmpanzer. After the tedium of cleaning 20 pairs of them, I'm starting some pre-construction Zimmerit. 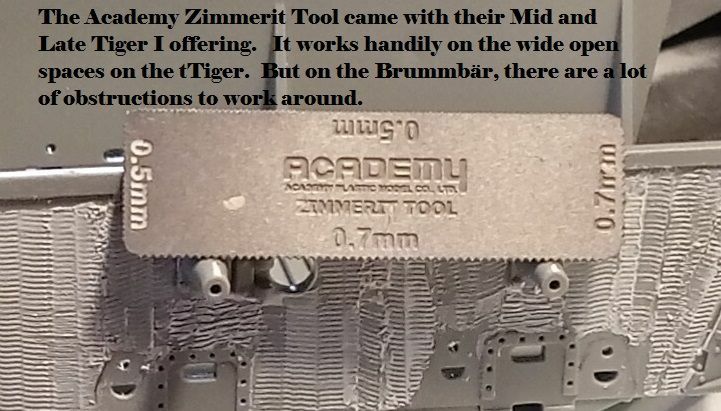 It seems the average width of the Zimmerit bands in-scale is only 2mm. 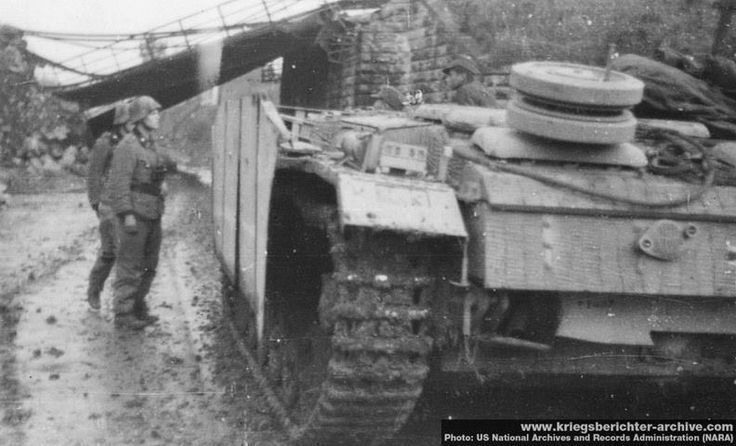 I really wonder what the back ends of a PzIV chassis looks like with it. Guess more research is required. you're worth your weight in gold and reference material. Thank you very much! Already started on the suspension, getting the unpleasant stuff of tanks out of the way. Although I must say that those Friuls are easy to build and almost like therapy. Great to see you! Glad to see some Italian weaponry. High praise to those daring to go with doing their own zimmerit. No one will ever say it looks the same on every model. Making progress. Starting to spray the base coat on sub assemblies.